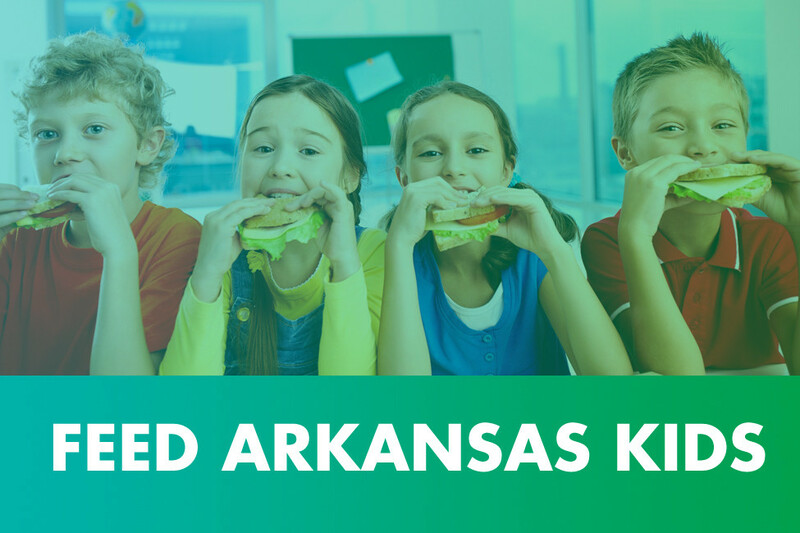 The concept behind Feed Arkansas Kids is simple — children at risk of weekend hunger receive a bag with enough shelf-stable food to easily assemble into seven healthy meals. Feed Arkansas Kids provides weekend meals for food insecure school-aged children in central Arkansas. This school year we will provide meals for 1,400 children every week. The concept is simple — children at risk of weekend hunger receive a bag with enough shelf-stable food to easily assemble into seven healthy meals. The philosophy is simply to end child hunger by partnering with the schools in our communities to discreetly distribute meal packs each Friday. Children who are hungry have a hard time concentrating and don’t do as well in school. When children are fed, they learn new skills, achieve new goals, and their lives are changed. By giving them food, we are giving them a future. • Feed Arkansas Kids provides meals for kids through monetary and food donations made by individuals and organizations. By purchasing food through the Arkansas Food Bank, Feed Arkansas Kids can buy food in bulk amounts at a discounted price. • A sum of $315,000 would allow us to provide weekend meals for 1,400 children every weekend this school year. Your gift will help. Call or visit our website to donate. 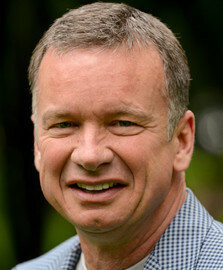 FeedArkansasKids.com. Children in our community don’t have to experience hunger. We have made great progress and are committed to continuing to feed children in the 2017-2018 school year.